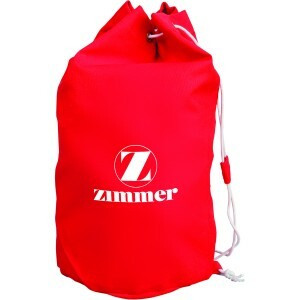 This custom drawstring cotton barrel bag makes a perfect gifting choice for marketers who are searching for a fitting gift to acknowledge their loyal customers. 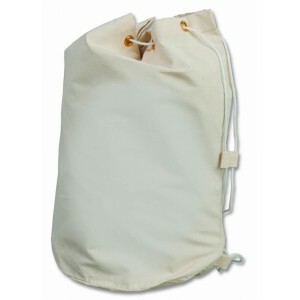 This drawstring bag is made up of lightweight cotton canvas and it offers bigger storage space. 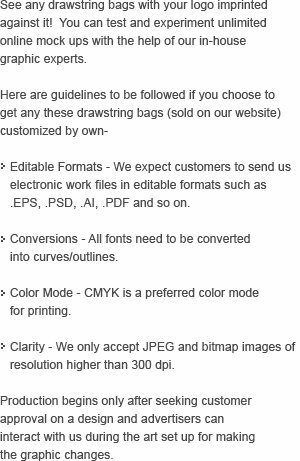 Marketers who are targeting holidayers, tourists, and adventure seekers can easily seek this barrel bag for corporate gifting because they are likely to receive positive responses from their customers. 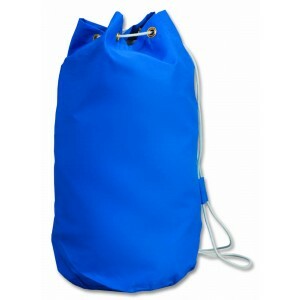 Request a quote to know discounts offered on bulk orders of this customized drawstring cotton barrel bag. Features- 6 oz. lightweight cotton canvas with white drawstring. Stitched seam and bottom. Item Size - 15" W x 18" H x 9 1/2" Bottom. Imprint Size – 11 3/4" W x 12" H.
Product Size : 15" W x 18" H x 9 1/2"